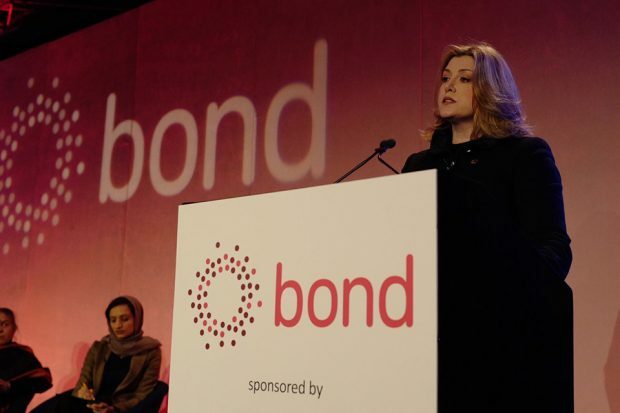 International Development Secretary Penny Mordaunt spoke to the aid sector at their annual gathering in London on 26 February. 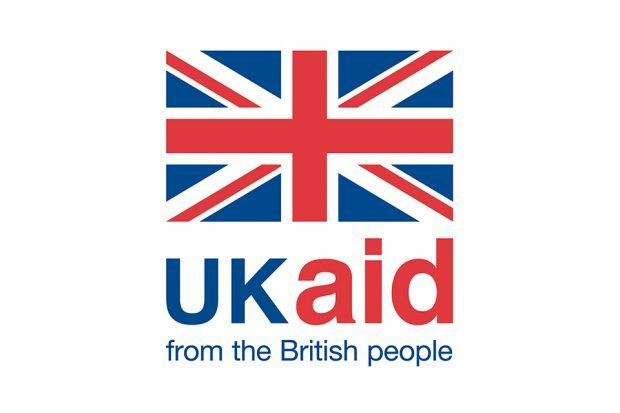 DFID's response to the sexual abuse and exploitation perpetrated by charity workers in Haiti in 2011, and the measures we are taking to improve safeguarding across the aid sector. 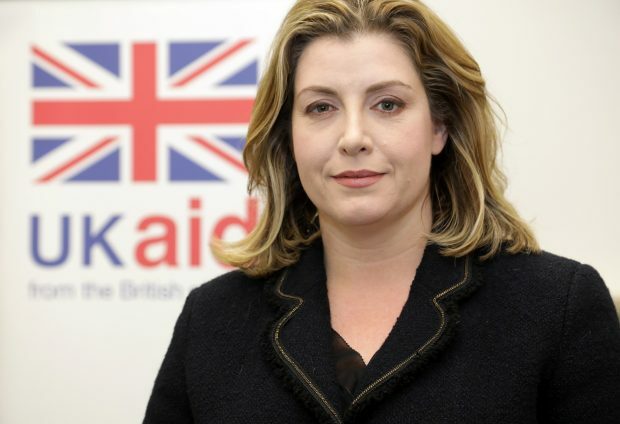 Penny Mordaunt wrote a powerful piece laying out the case for UK aid in The Daily Express today. The International Development Secretary argued “Britain has a moral responsibility to help lift people less fortunate out of poverty”. 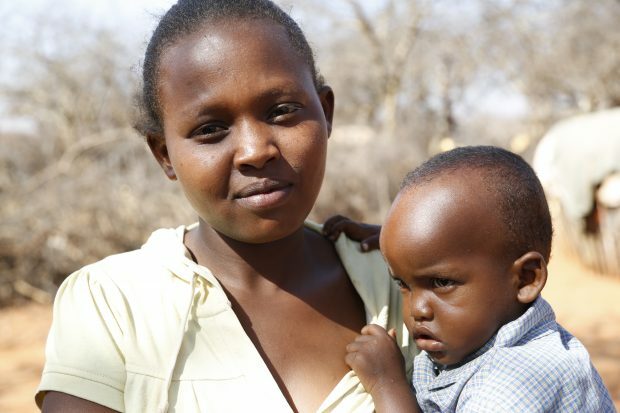 But she also highlighted how UK aid’s work was making the UK itself “more secure and prosperous”. 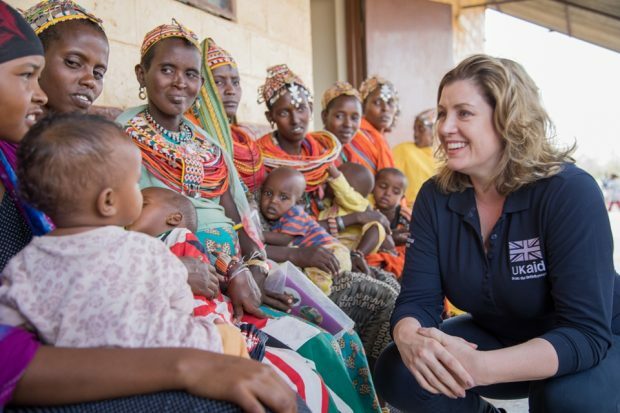 International Development Secretary Penny Mordaunt marked the International Day to End FGM (female genital mutilation) on February 6th by announcing an ambition to end the practice by 2030.